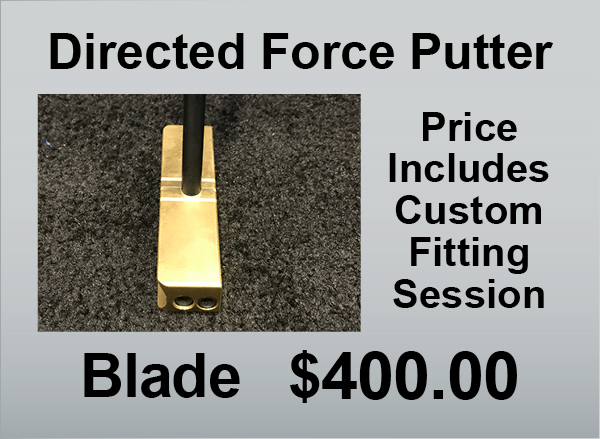 The Directed Force Putter has been engineered and manufactured to eliminate torque and unwanted face rotation in the putting stroke. 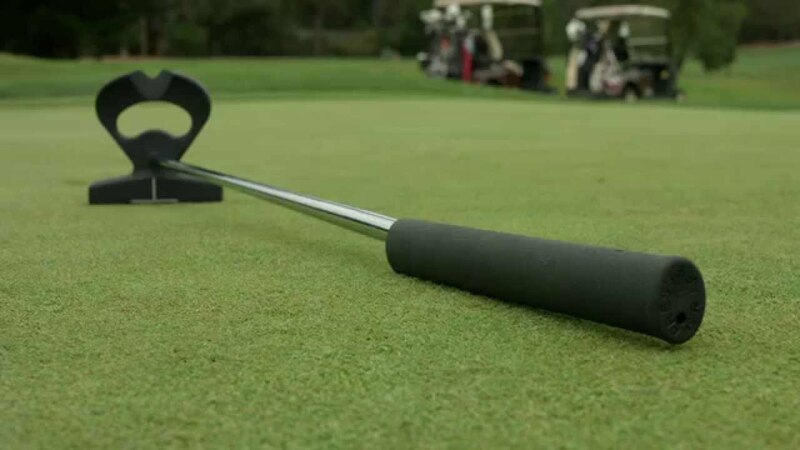 This innovative "Lie Angle Balancing" allows the player to make a more stable stroke which promotes accuracy and distance control. 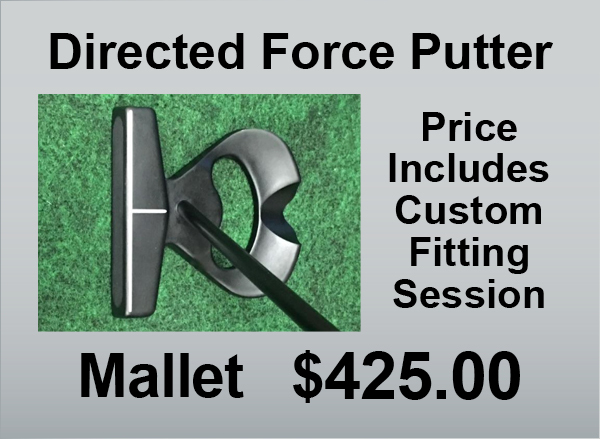 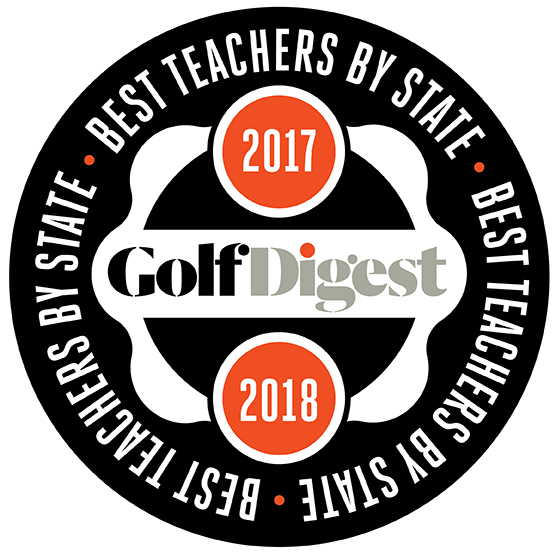 Custom Fit - With the usage of the Directed Force Fitting System each putter is custom fit for Lie Angle and Length utilizing the Revealer to show the stability of the putter as well as the Fitting Putter designed to fit both RH and LH players. 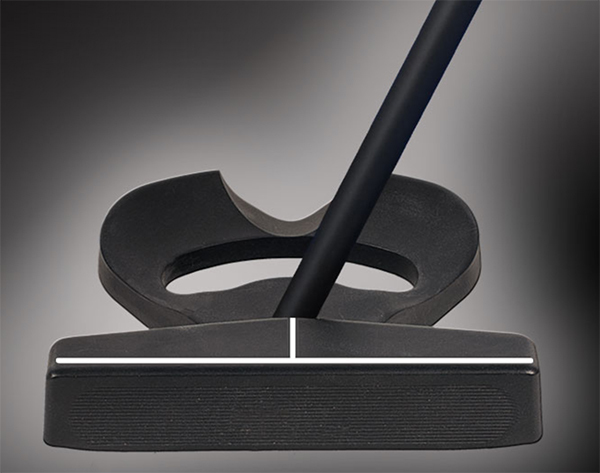 Each putter is fitted with the trademarked Press Grip which creates a forward leaning shaft that allows the player to make a stroke that creates an upward motion through the strike without adding loft to the putter face.